Remember in 2008 when Obama was recorded on someone’s cell phone mic talking about voters in rural America clinging to their guns or religion? What about in 2012 when the someone used their phone to video Mitt Romney making his 47% comments? While there’s an obvious evolution from one to the other, the format of capturing the information was still the same – record to phone, upload from phone, share socially. That was how things were. 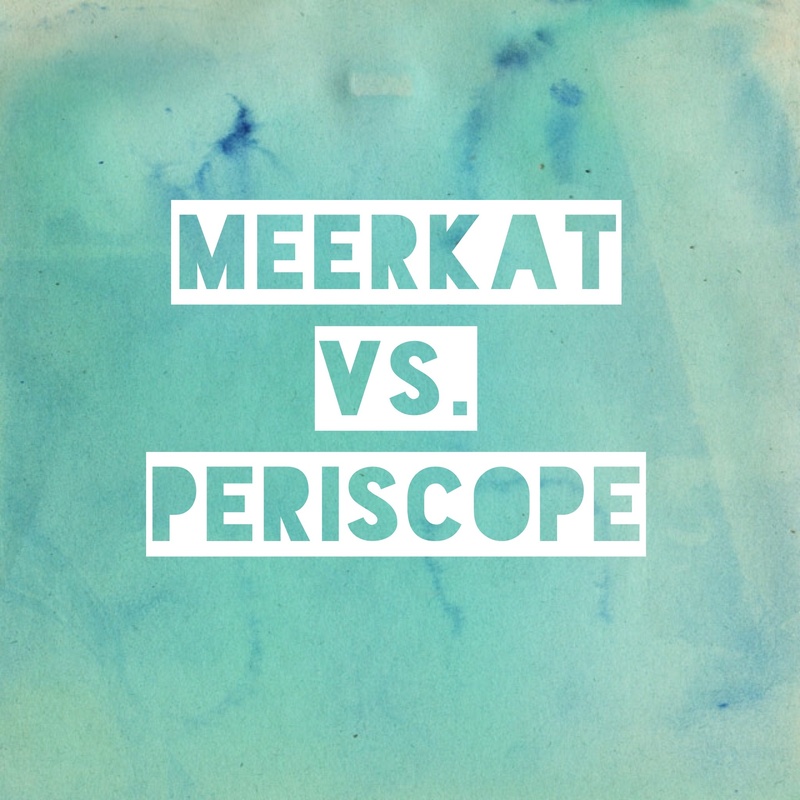 But the debuts of Meerkat and Periscope in the last month change that paradigm dramatically. Now it’s simply record from phone, and in the next instant share to the world – live. Live streaming has been coming for a long time, but now it’s finally here, are the two leading lights any good? My feeling is that while they both show potential, there is a lot of room for improvement. Meerkat’s ultra simplistic interface makes starting a live stream super simple at the price of discovering interesting streams from people that you don’t already follow on Twitter. Periscope makes discovery much easier and its location tagging allows users to find out where the action is (something both useful and unwanted by many users). Periscope is by far the more feature-rich service, and being backed by Twitter so heavily means it will probably become dominant in the short term, but there are opportunities for both services to improve. There is far too much on screen at times for mobile experience, allowing the screen to get cluttered and distracting very quickly. The reliance on connected devices as the only way to view content is also strangely limiting – given that a large number of users still view a great deal of content on their laptop, it seems strange that there aren’t desktop sites that you can browse (yet, in all likelihood). The biggest opportunity I see for both services is multiple camera support. Livestream, Ustream and the like have been offering this for quite a while now, and its addition would result in a compelling experience; to have multiple views of the same event happening in real time. Both services are interesting with the potential to have a transformative effect on the way we consume media. 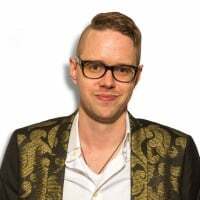 They’re both a little light on features at the moment – Meerkat especially so – but this space is going to move as fast as the live streams that will populate it. The race is on.